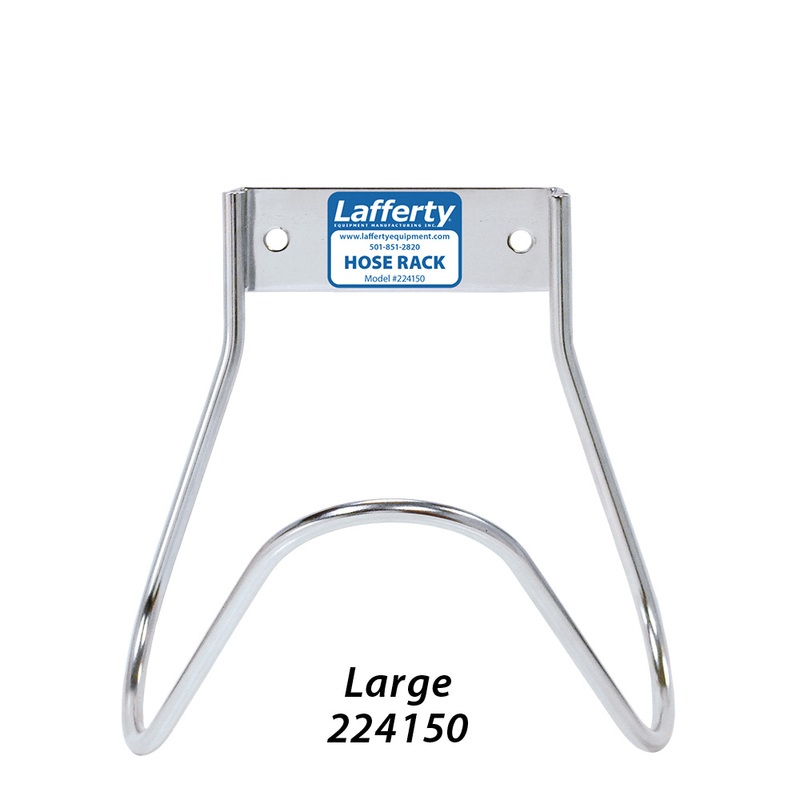 Large Stainless Steel Hose Rack | Lafferty Equipment Manufacturing, Inc. Rack can be used with any size hose. Estimated capacity is for hose compactly coiled.